Closely following the market trend, Betrue Sporting Goods uses advanced production equipment and manufacturing technology to produce oem sportswear. 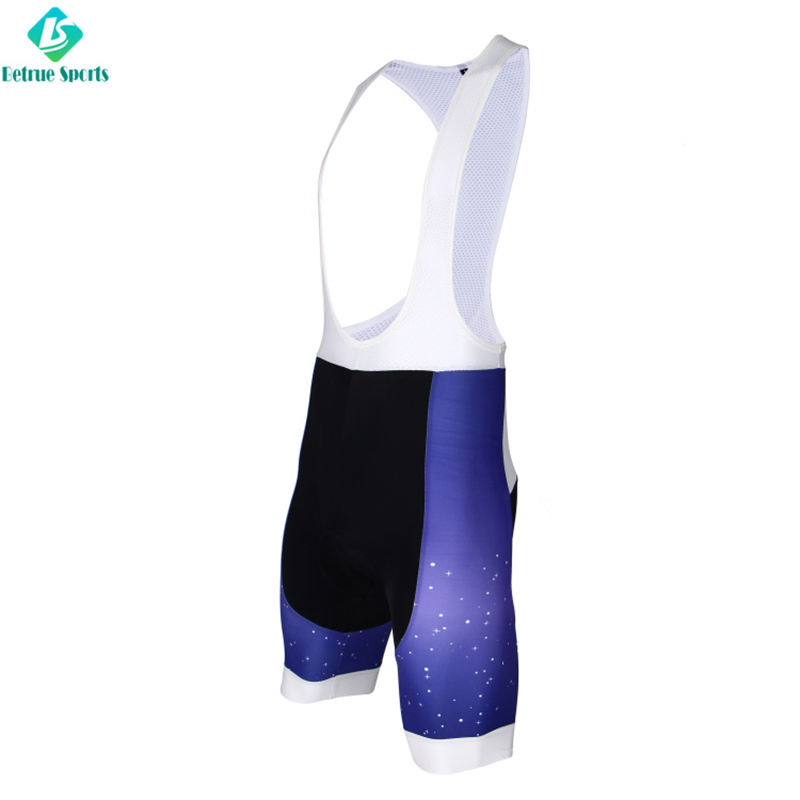 The product receives favors from the majority of customers for the high quality and favorable price.Our oem sportswear are designed reasonably and and packed densely. They have the advantages of clean stitches, comfortable fabric, generous layout and elegant style.Compared with other products in the same category, oem sportswear has the following major features. 1. Guangzhou Betrue Sporting Goods Co.,Ltd. 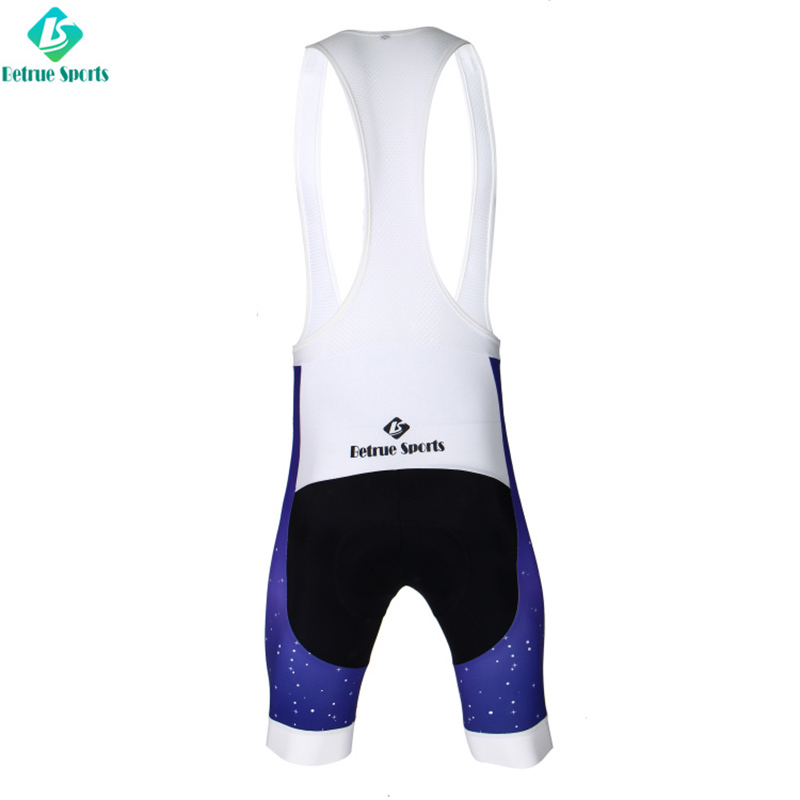 surpasses other companies regarding the manufacturing of cycling bib shorts of high quality. 2. Guangzhou Betrue Sporting Goods Co.,Ltd. has won recognition for its technology capability.